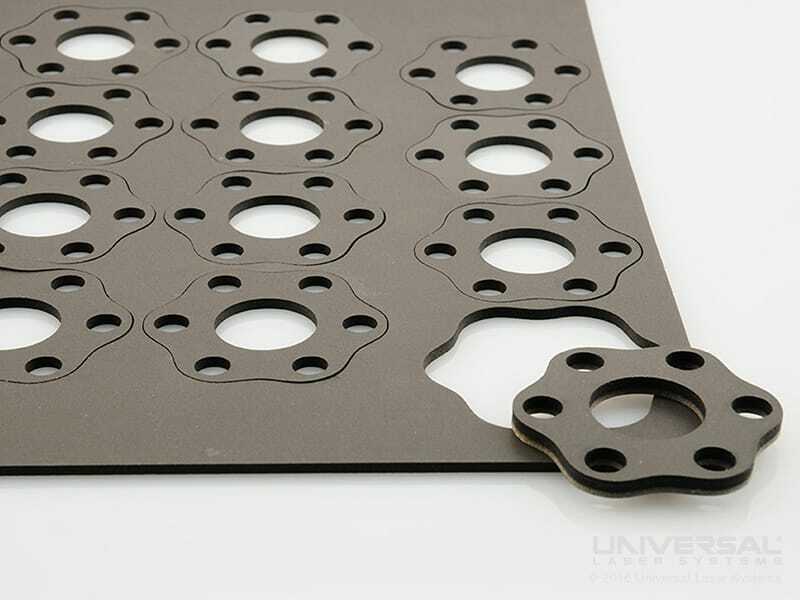 Used for a variety of gasket and packaging applications foam can normally be both laser cut and laser engraved. 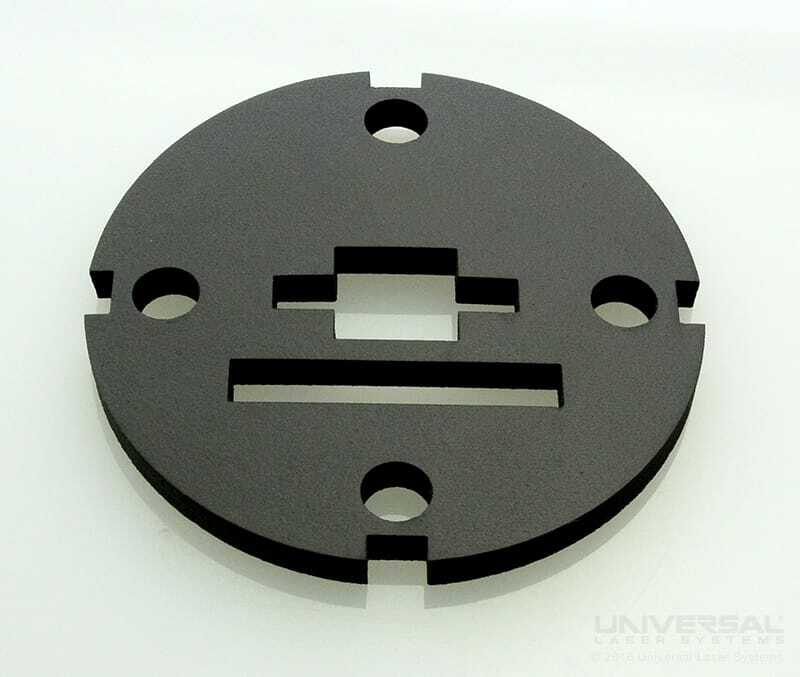 With the huge variance in density and sensitivity of different foam materials it is important to ensure both accurate laser power control and material protection. This can be achieved with features such laser pulse control, air assist, backsweep and optics protection.